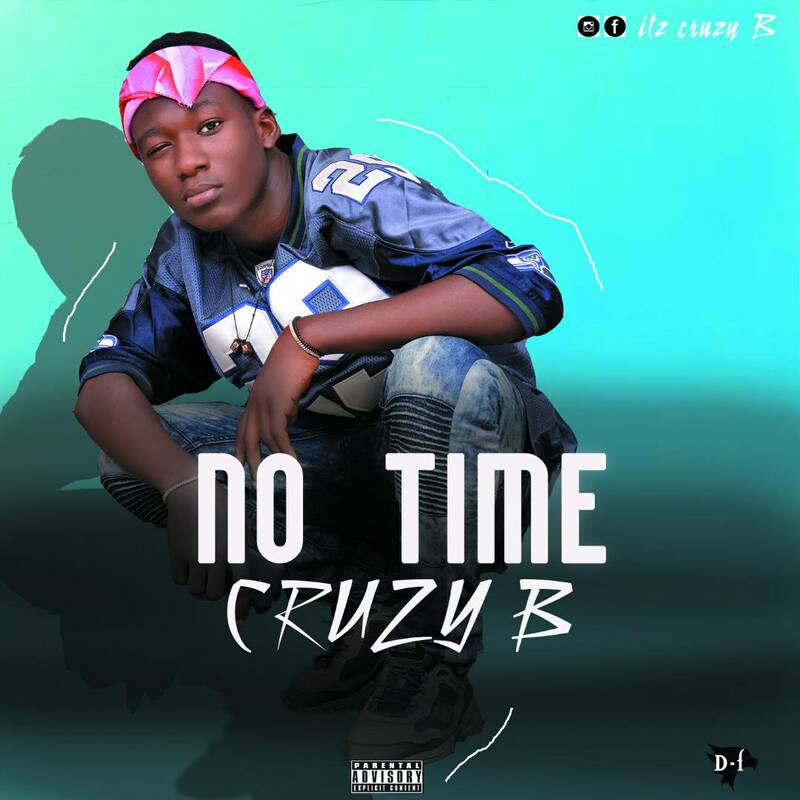 Cruzy B, an upcoming artist from the eastern part of Nigeria is here again with his dope new jam titled "No time". The track is a must download. 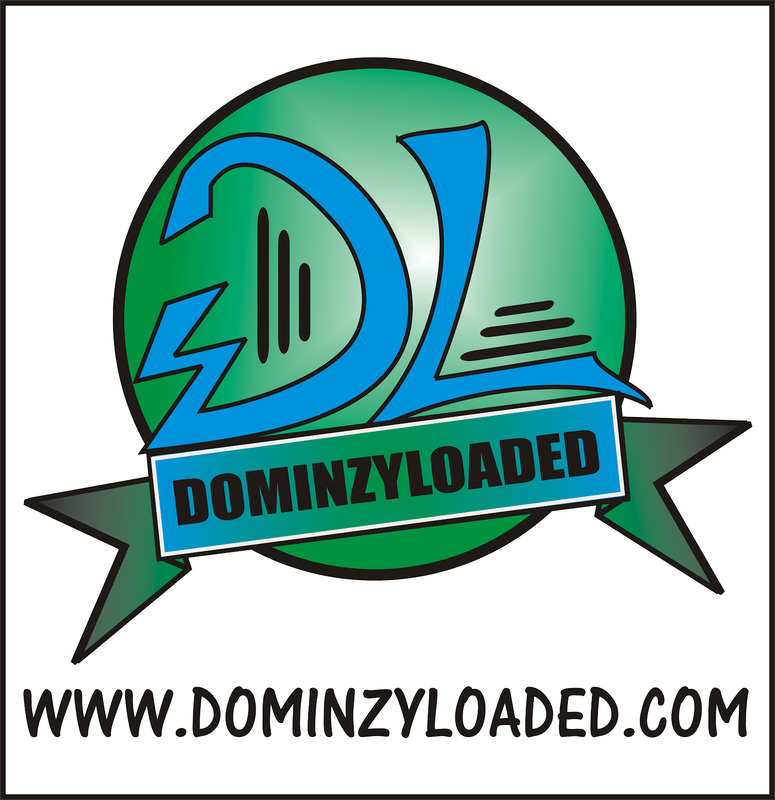 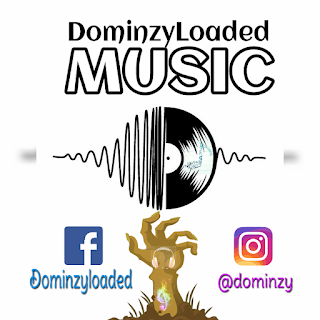 Click the link below to download, listen and share to family, friends and fans.